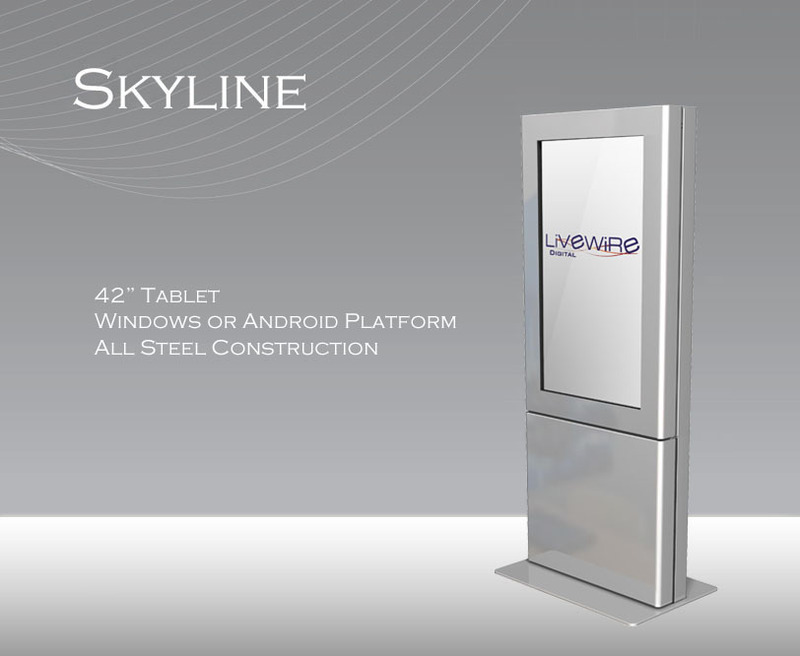 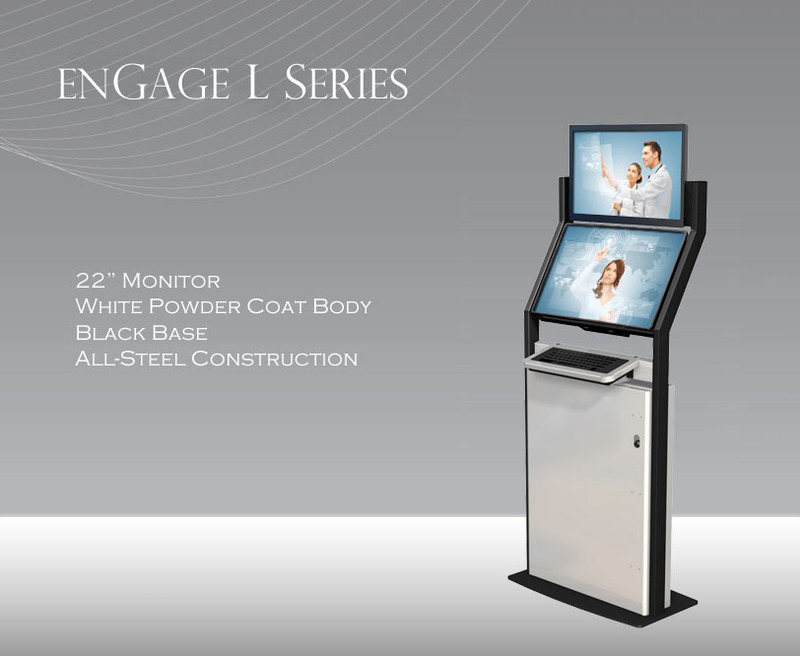 Livewire provides a wide range of standard kiosk enclosure designs which can be customized to meet your unique kiosk enclosure needs. 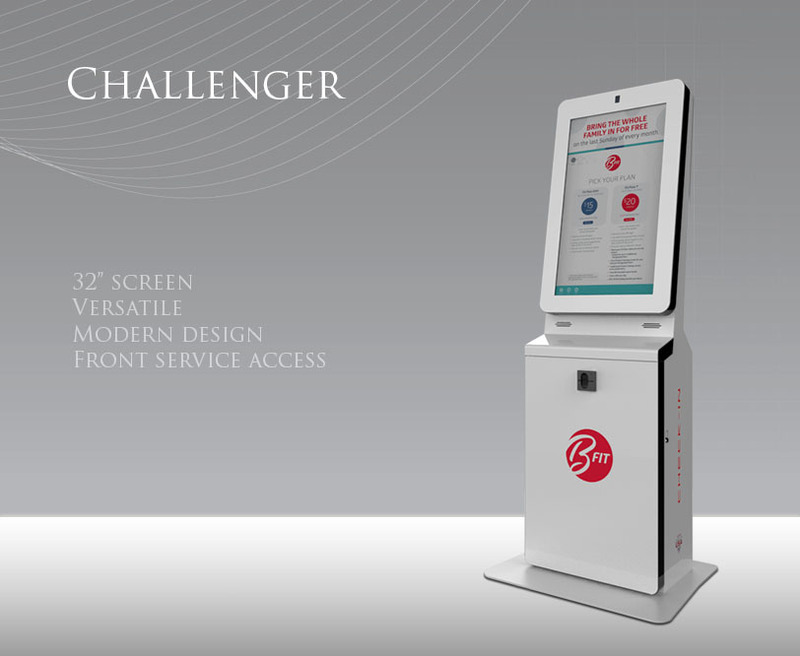 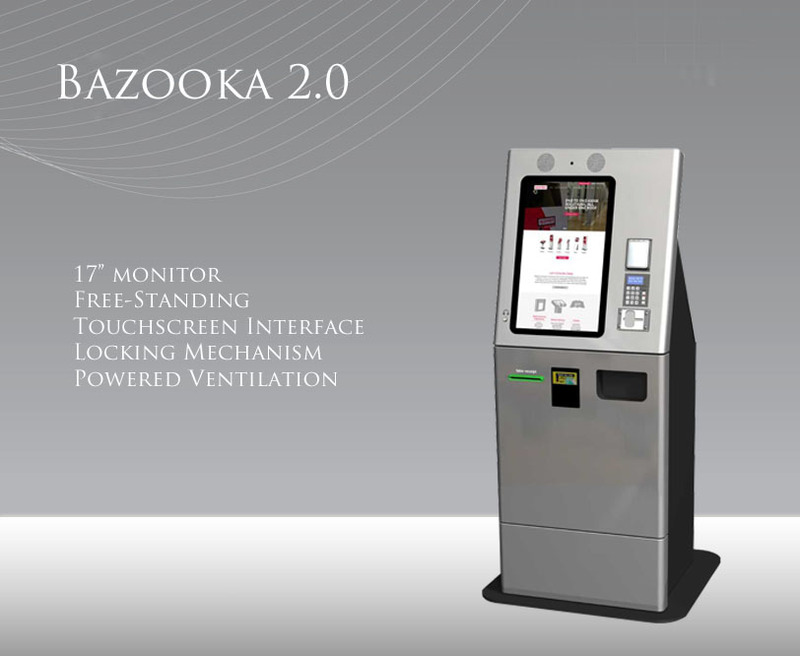 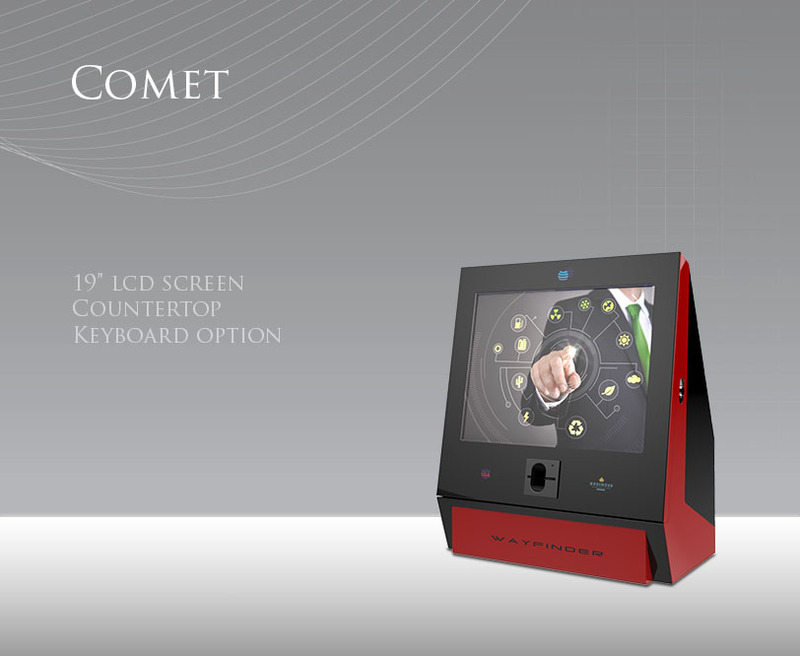 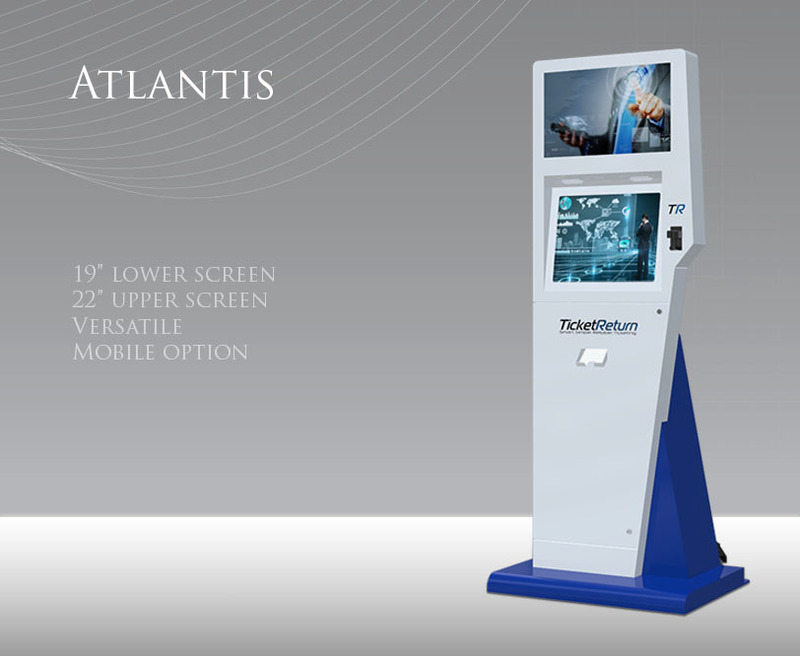 Our kiosks also have the option to add an array of components including ticket printers, receipt printers, card readers, bill acceptors and dispensers, card dispenser, and much more to meet every requirement of your application. 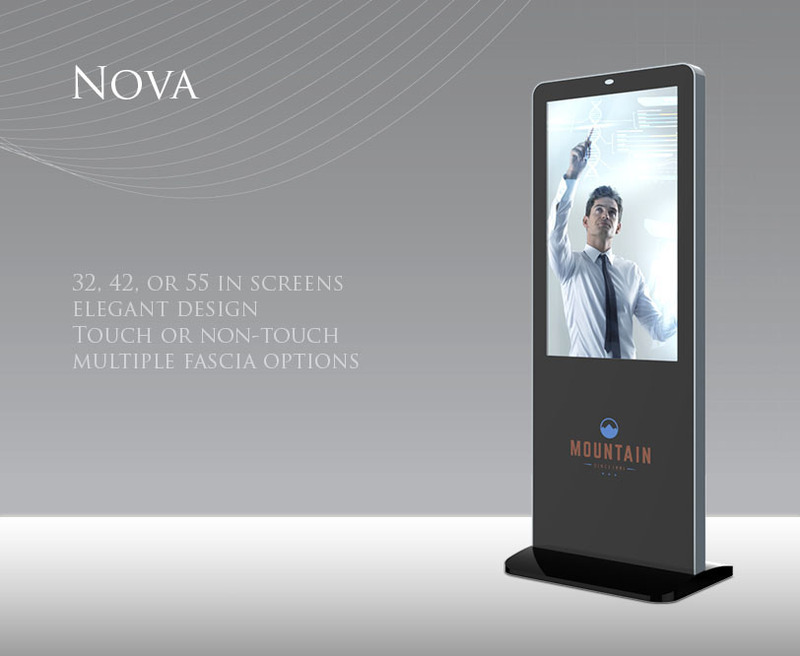 Need a solution with a larger screen? 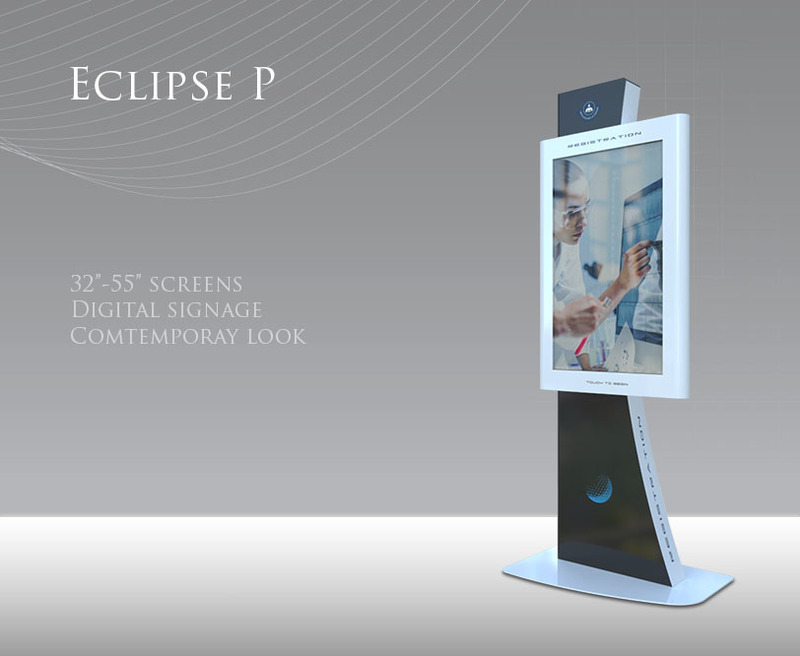 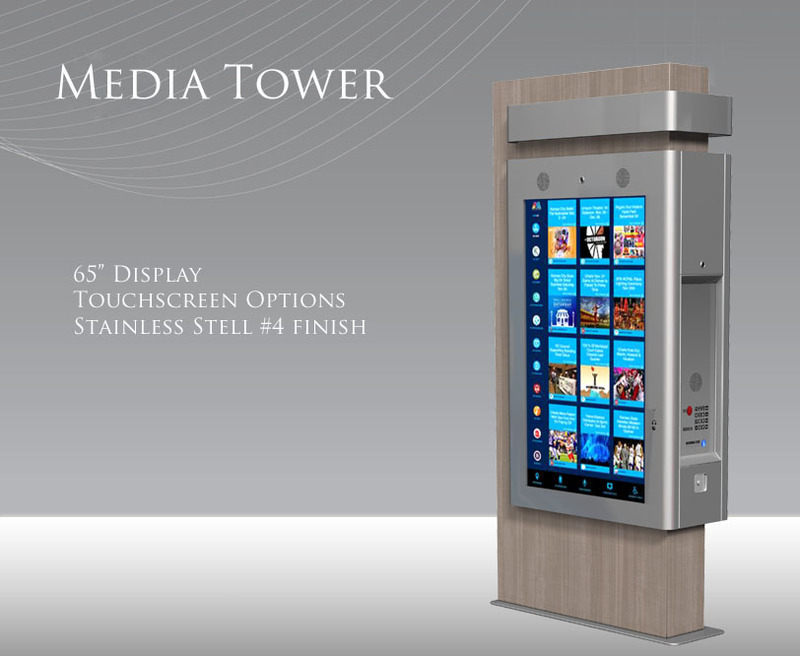 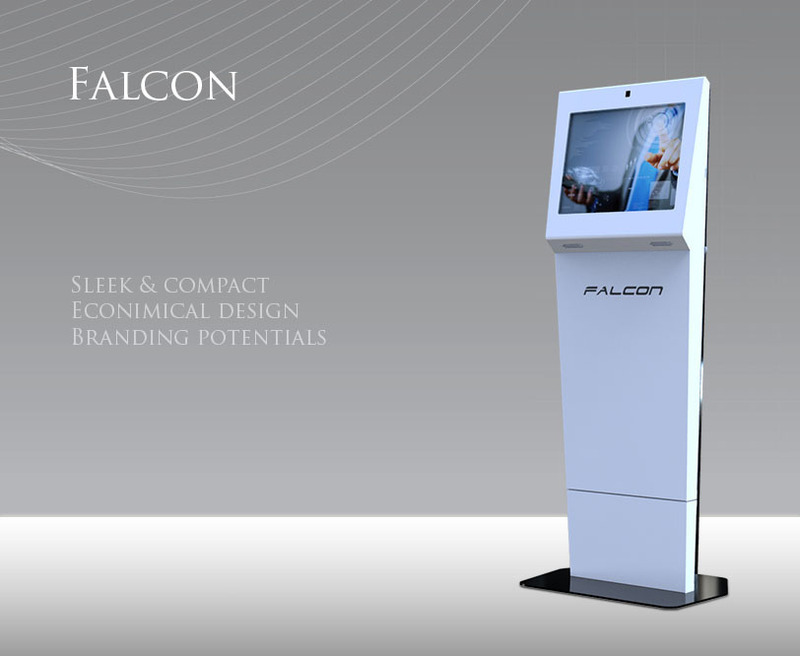 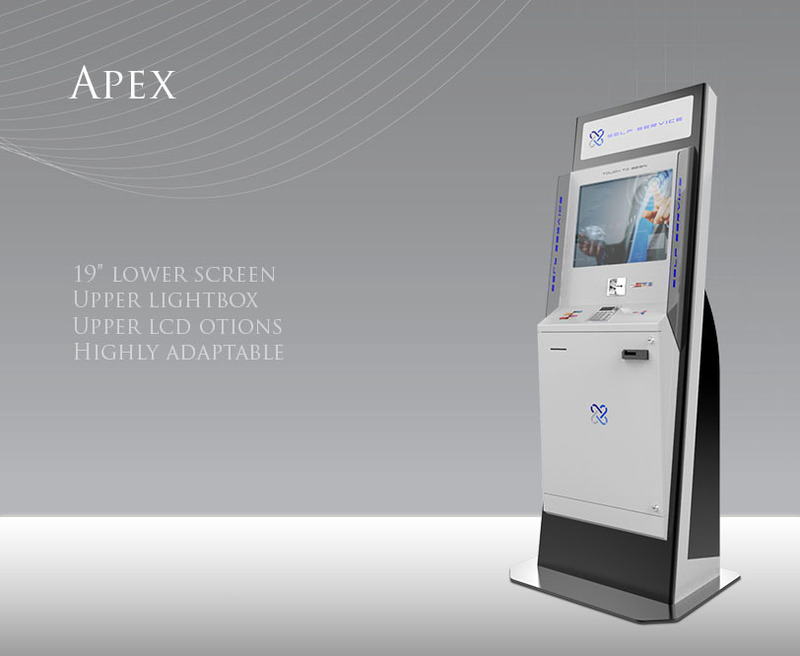 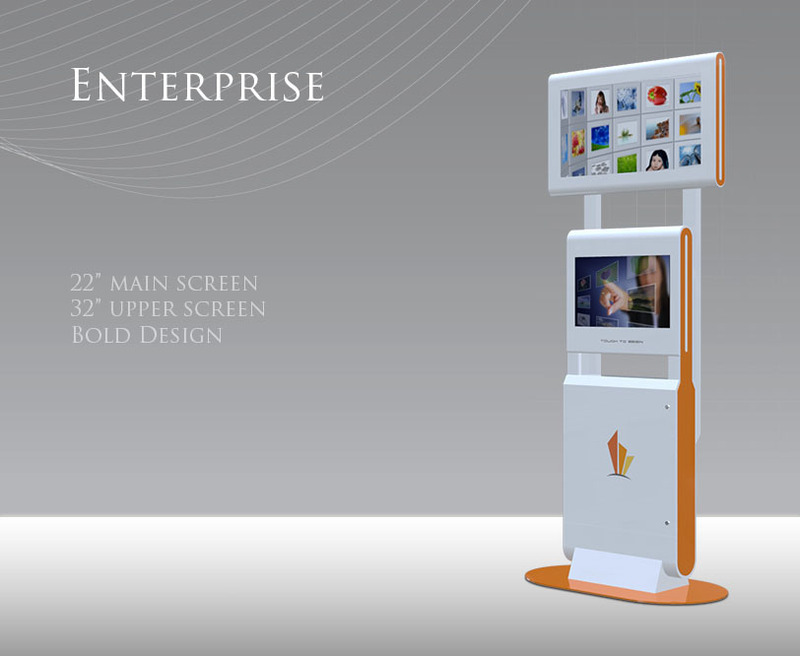 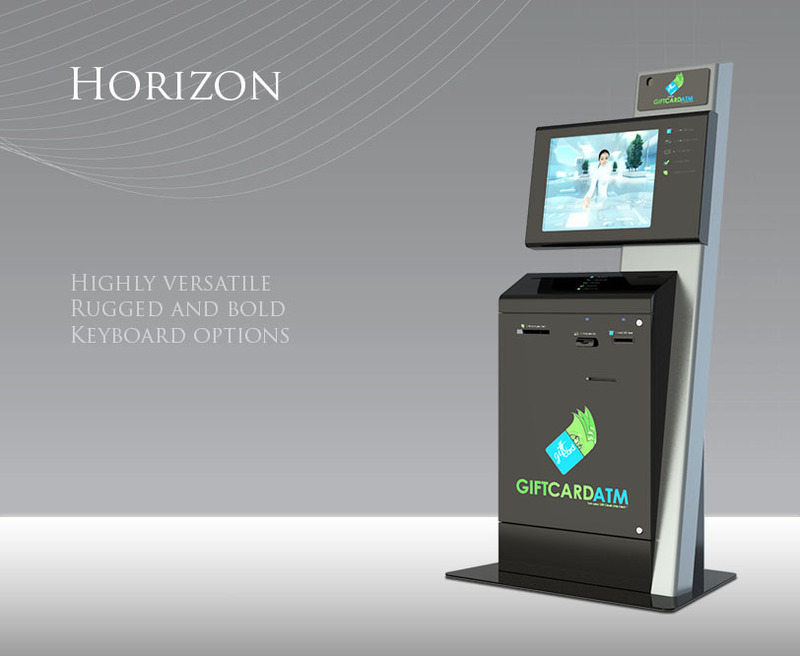 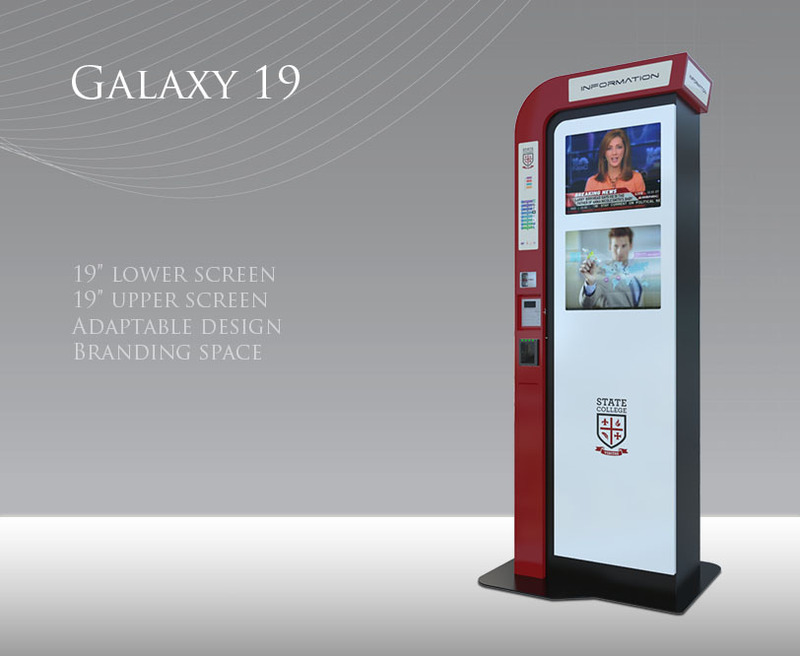 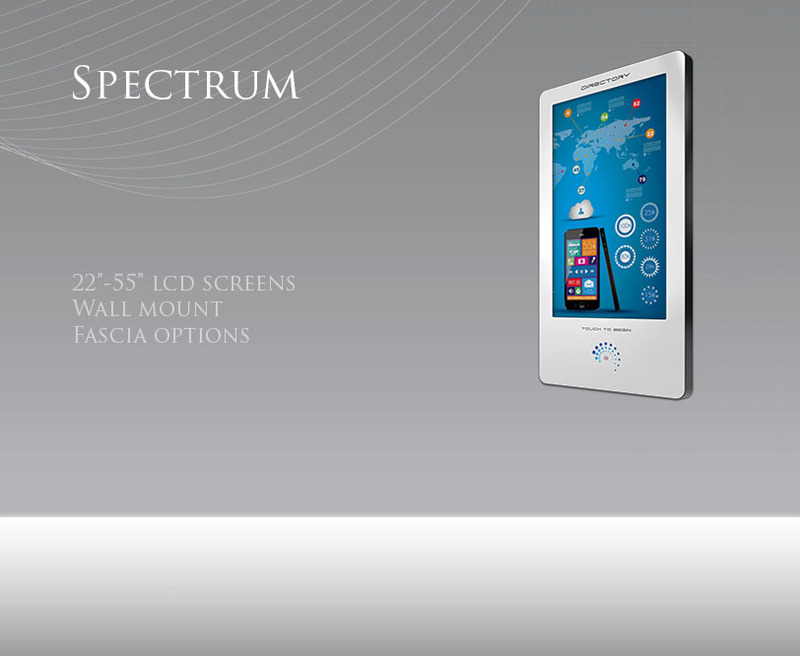 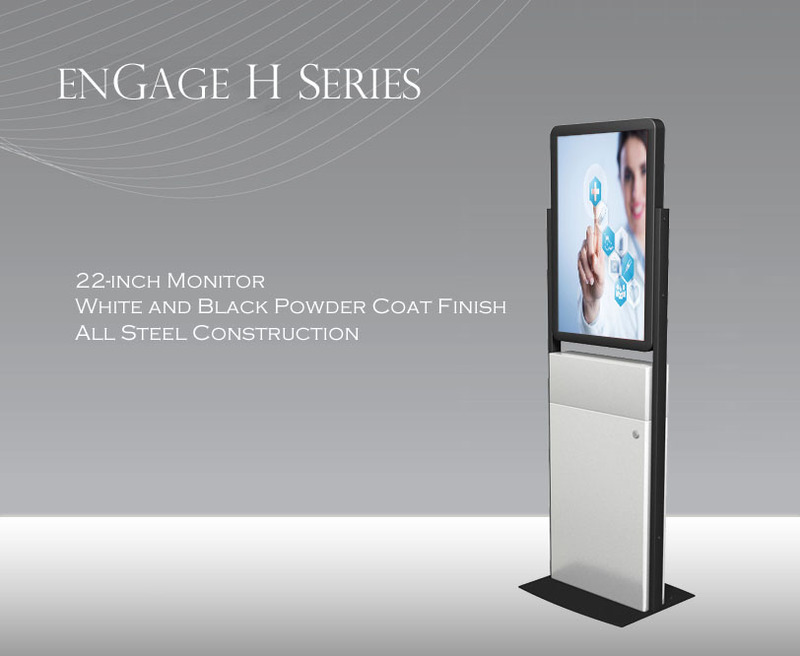 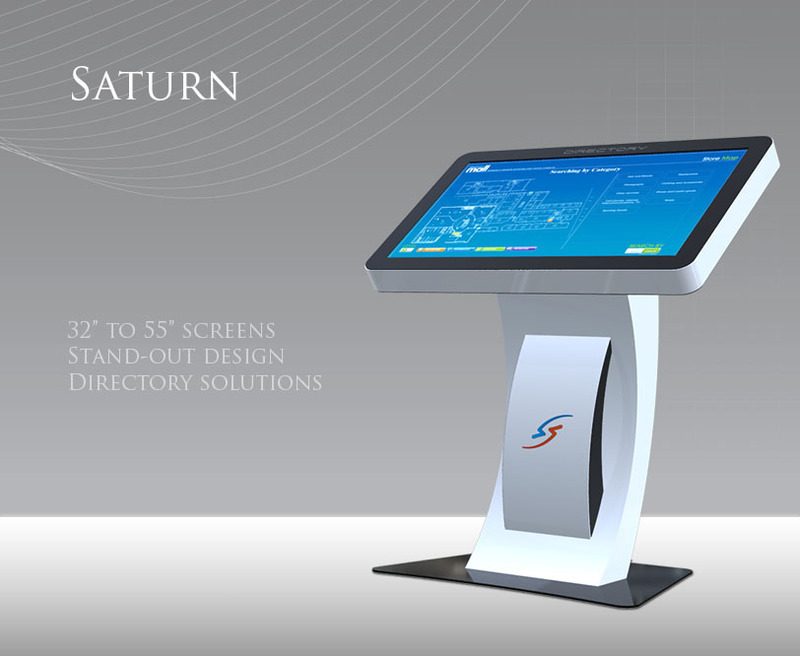 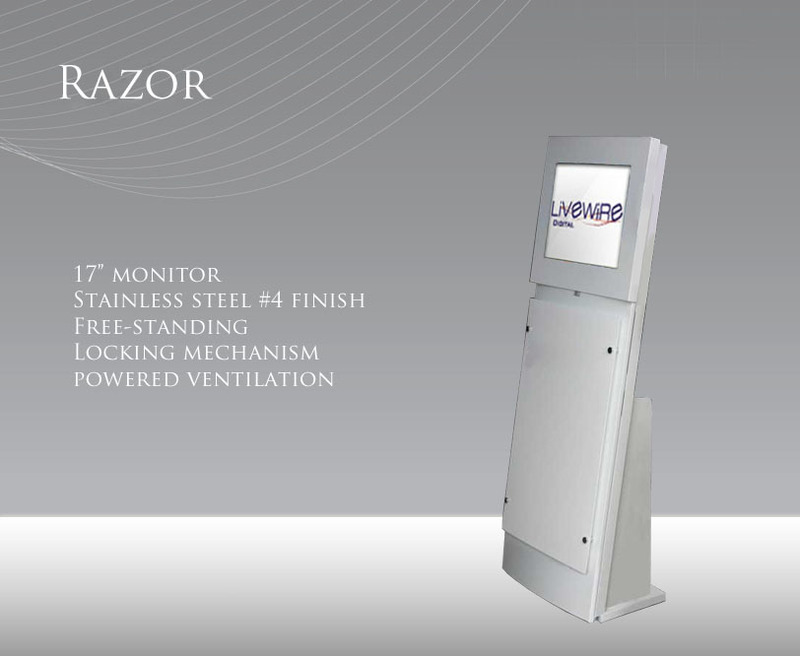 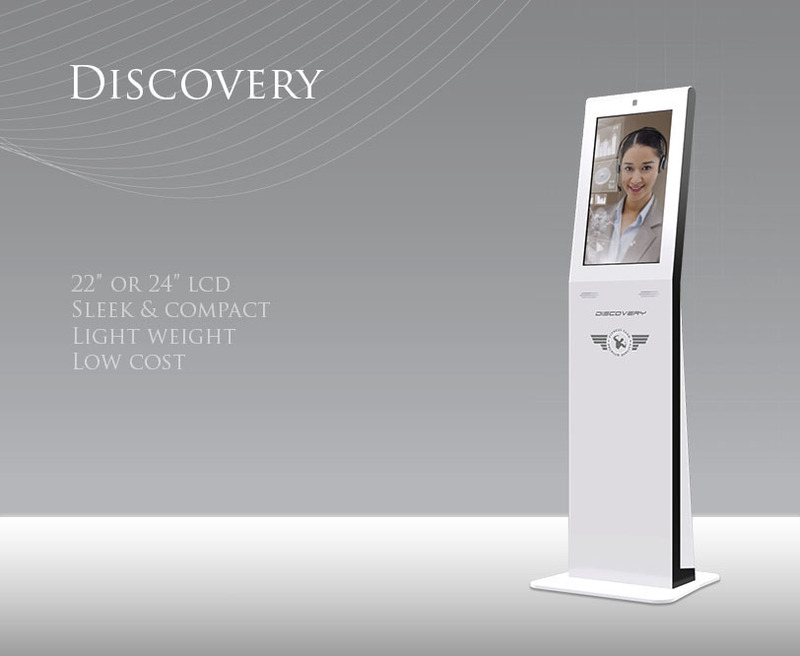 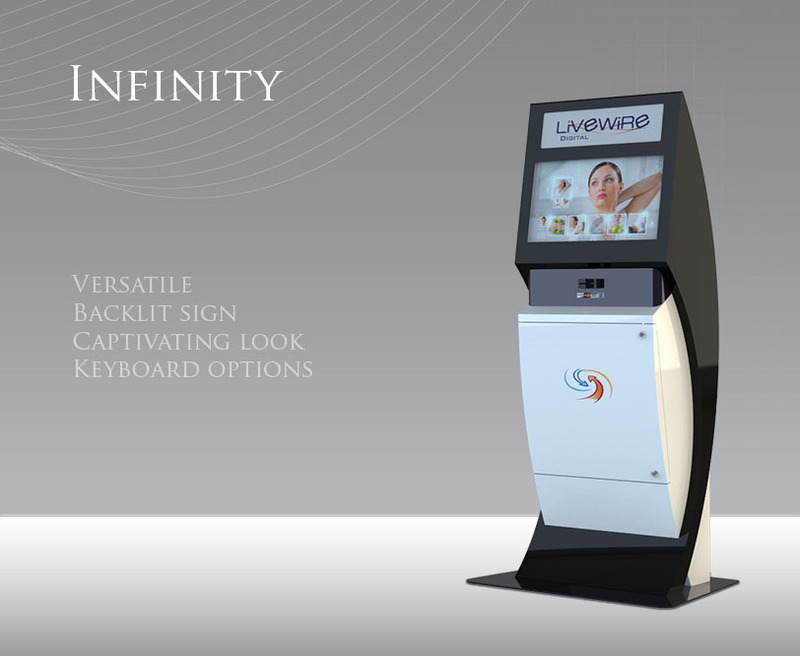 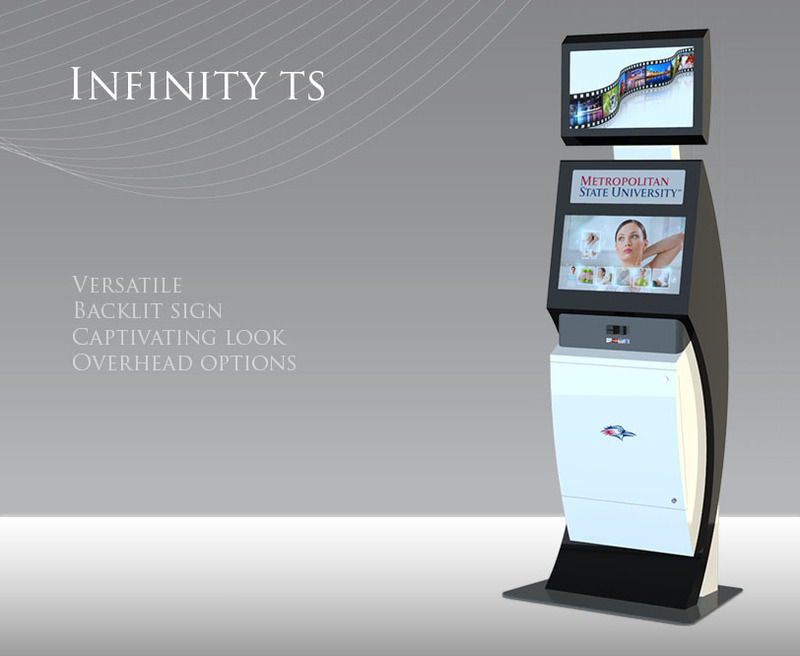 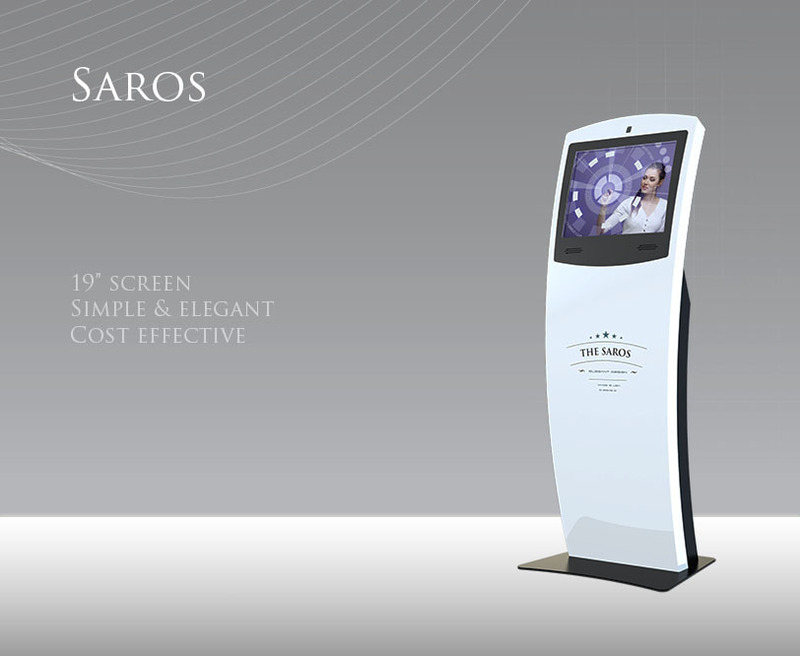 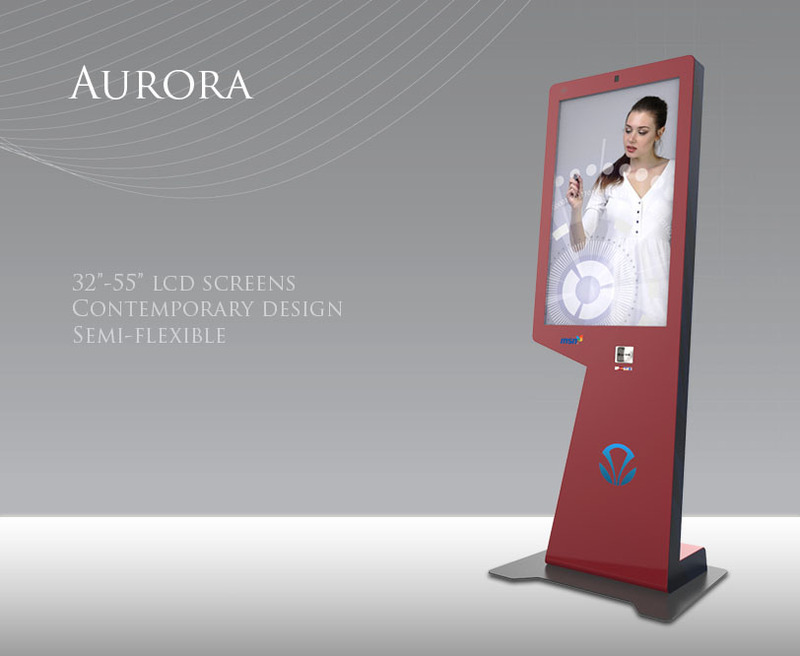 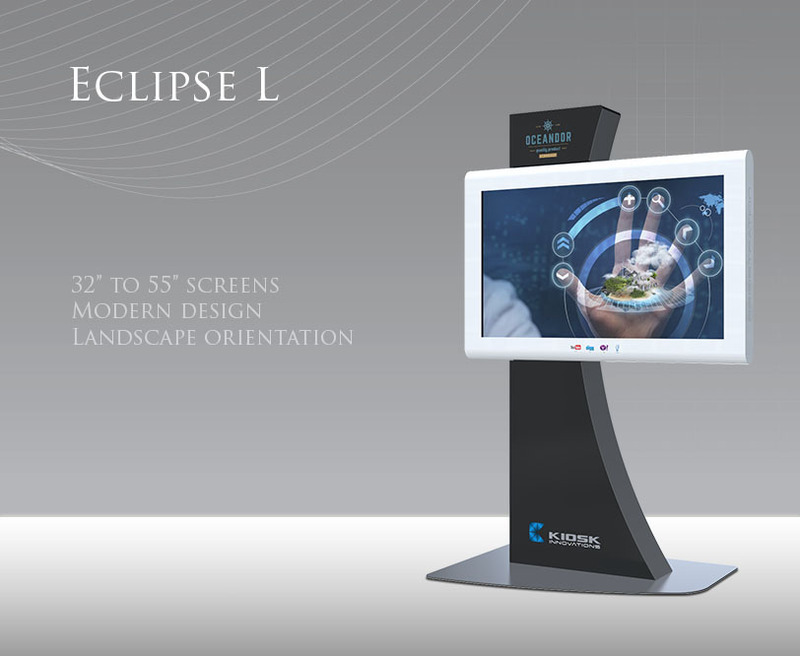 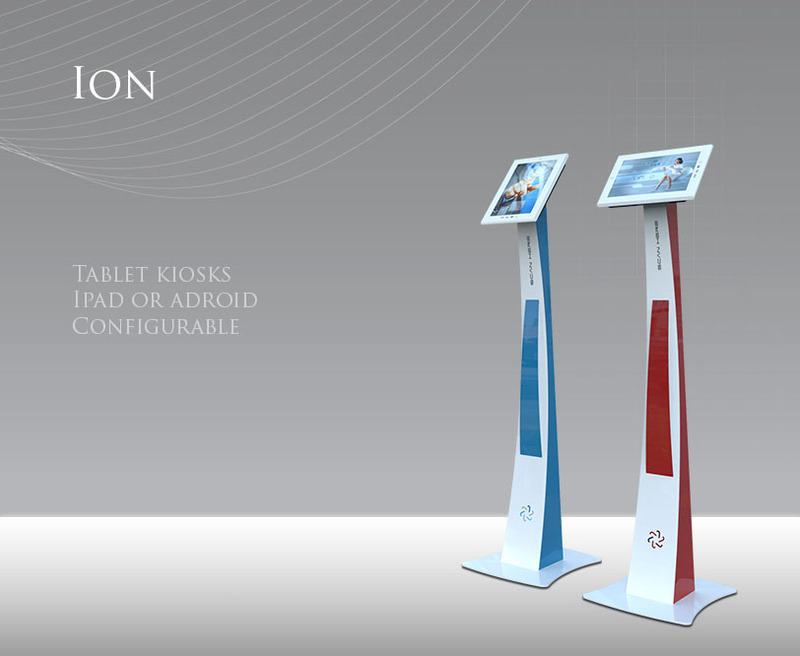 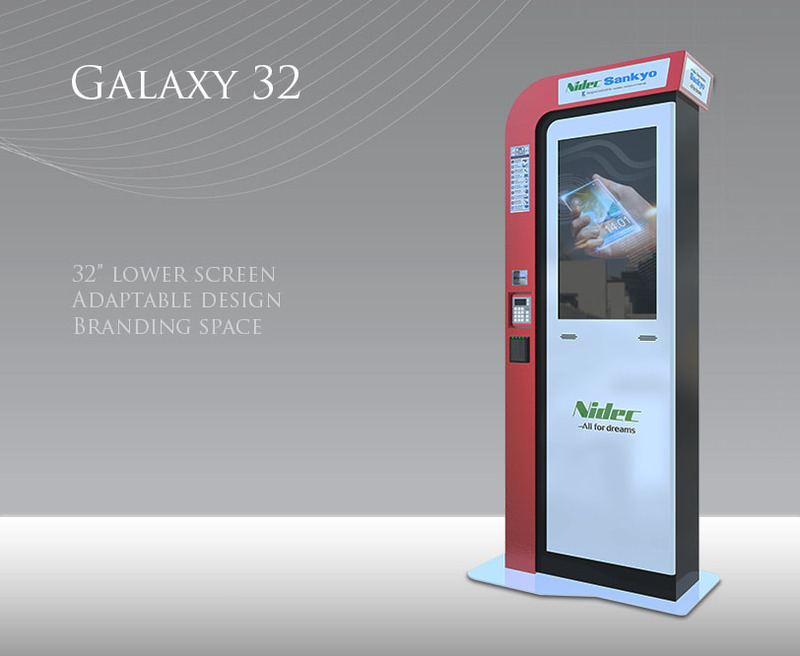 Click here to see our large format digital signage kiosks.